Located in the “world city” of Los Angeles, UCLA Luskin is a living laboratory that tackles problems facing communities around the block and across the globe. The School’s multidisciplinary faculty is known for policy-relevant research on a wide range of issues such as immigration, criminal justice, health care, global poverty, child well-being, education policy, environmental justice, transportation, and climate change. UCLA Luskin has for decades produced master’s and doctoral graduates in Social Welfare, Urban Planning, and Public Policy, and offered several undergraduate minors. The Public Affairs B.A. greatly expands undergraduate access to the School’s world-class resources and scholarship. Current UCLA students who wish to add the Public Affairs pre-major or apply to the Public Affairs major should visit the B.A. in Public Affairs page for more information. To be considered for admission to UCLA as a freshman, you must complete high school with a superior record in academic subjects and be on-track to complete your high school diploma. 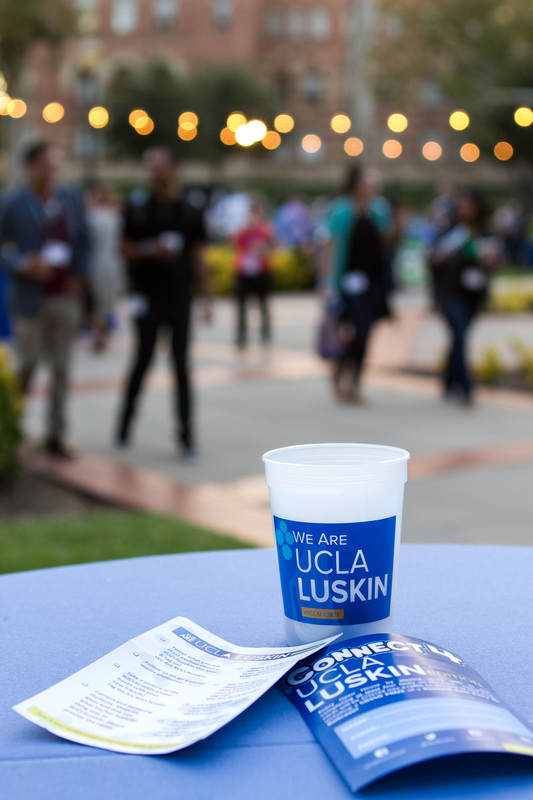 High school students interested in the UCLA Luskin Public Affairs major should complete the general UC application and select Public Affairs as a pre-major preference. Applicants should use the Transfer Admission Guide in conjunction with www.assist.org (for California Community College Students) and www.transferology.com to determine which specific courses you should be taking at your institution. This guide is not a substitute or replacement for your college counselor, who can advise you about requirements for multiple universities. UCLA is committed to being a transfer-friendly institution. A strong academic preparation and performance make you a more competitive candidate during the admission review process. See pages 30-31 of the Transfer Admission Guide for the Public Affairs guidelines and articulation agreements.